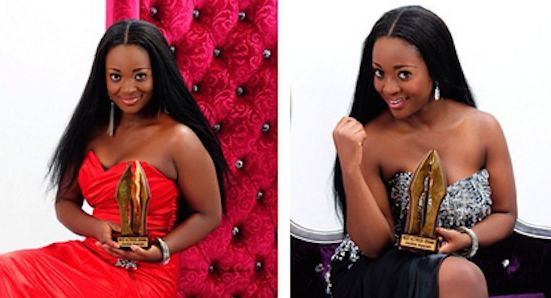 Award winning Ghanaian actress Jackie Appiah is a year older today. 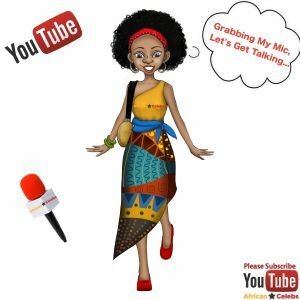 Join African Celebs in wishing her an awesome birthday! Wishing Jackie more Success, Happiness and Good Health. 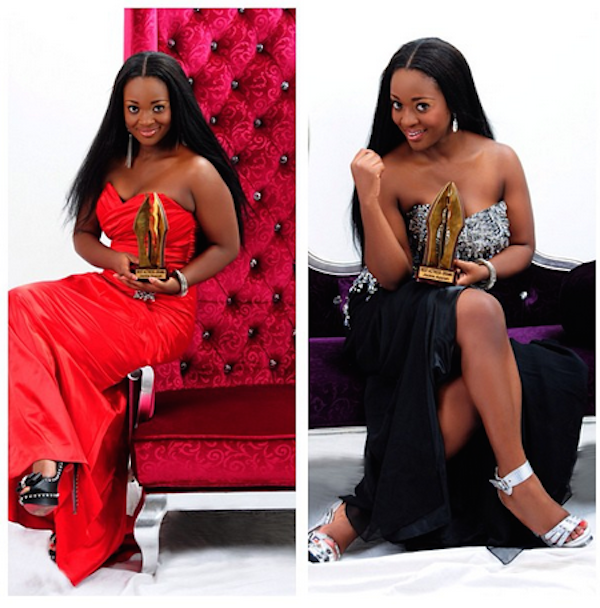 Did you know Jackie Appiah celebrates her birthday every year by giving back to the community!? 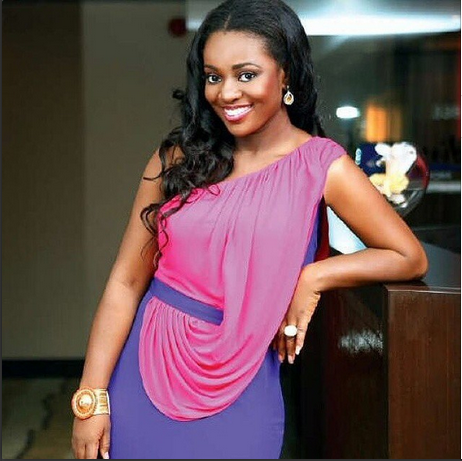 Jackie Appiah celebrated her birthday with the kids of “Safe Haven Foster Home. 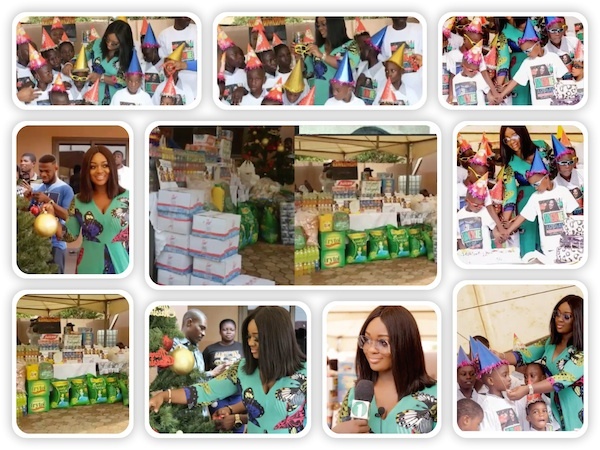 The talented gorgeous took to her social media platform to share the amazing photos (original video) Looking at the joy on the all the kids faces, we know for God will continue to bless this kind hearted selfless award winning actress. Such an inspiration! 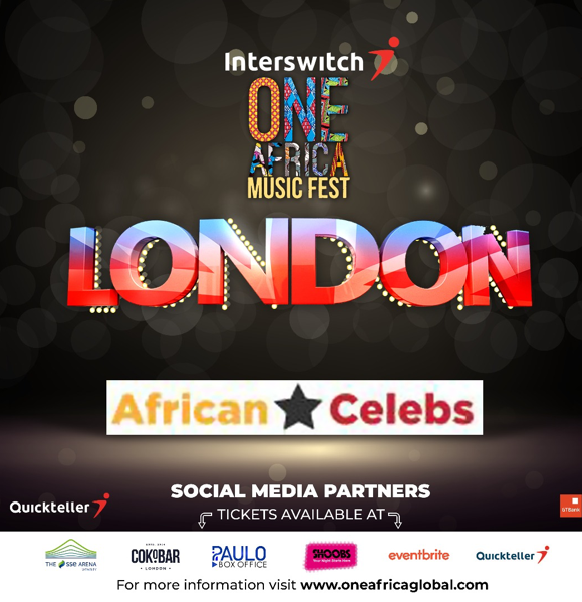 We hope other celebs will follow Jackie’s footsteps. Keep up the good work!